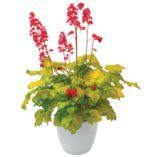 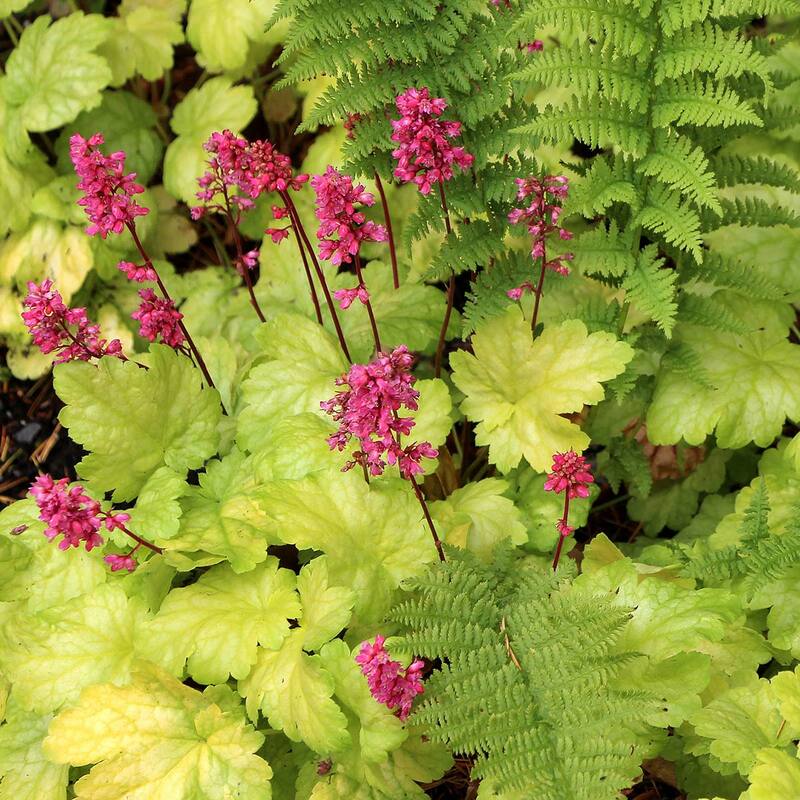 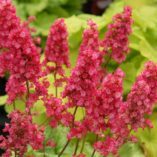 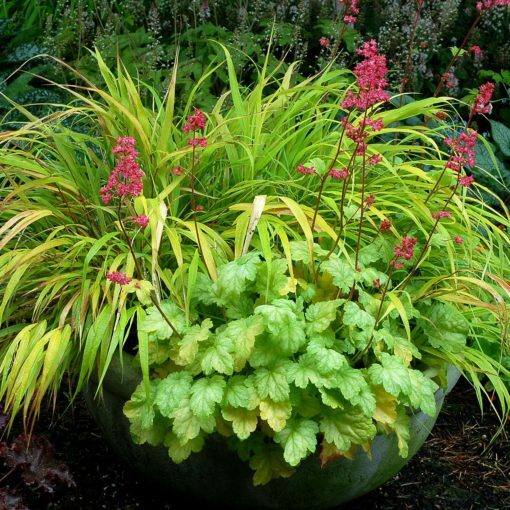 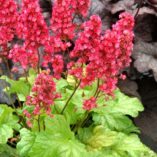 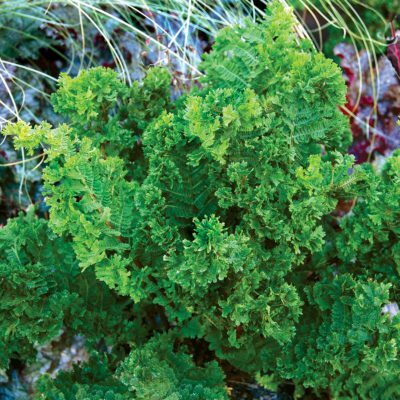 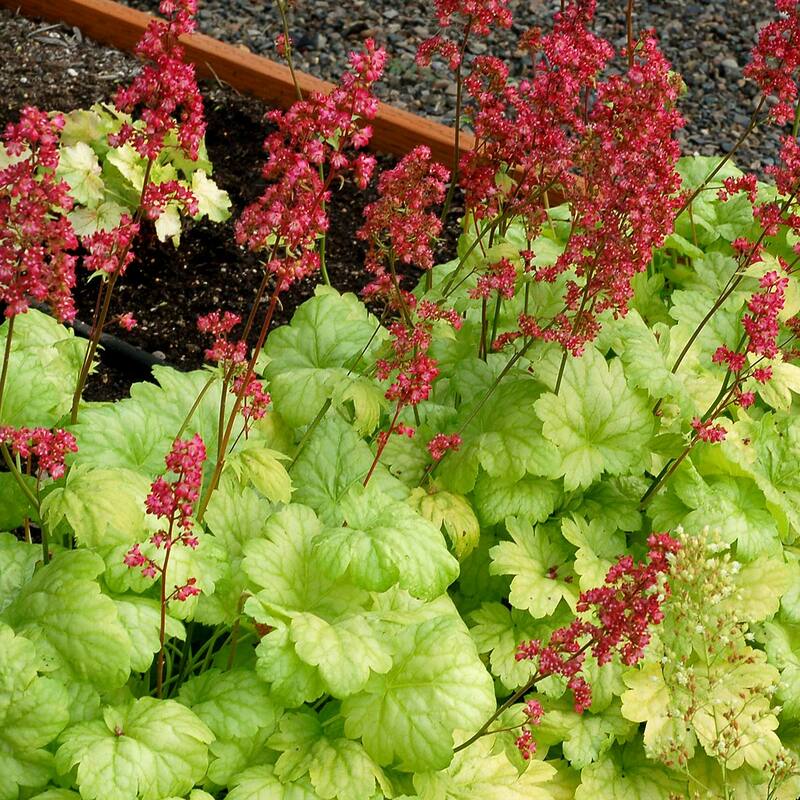 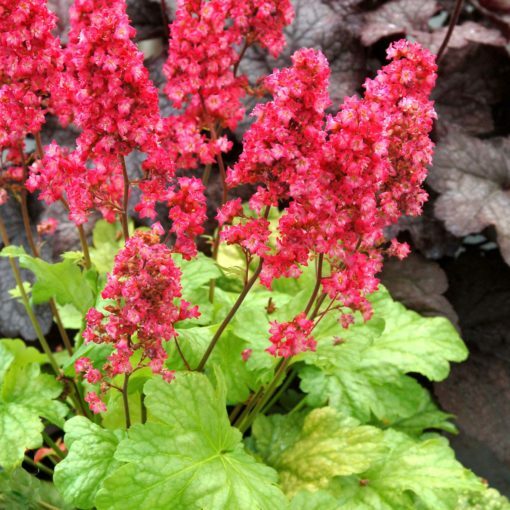 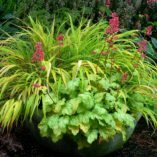 Heuchera ‘Havana’ | TERRA NOVA® Nurseries, Inc.
With high contrasting, showy dense wands of cerise pink flowers above yellow-lime leaves veiled in white. 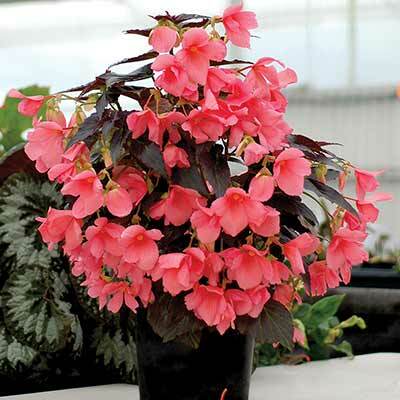 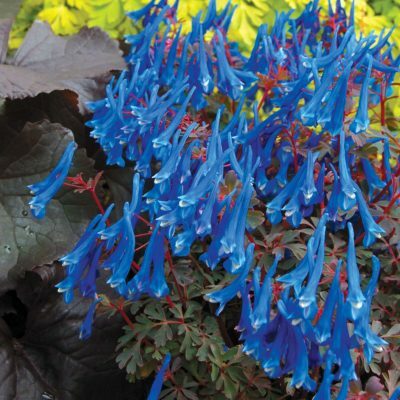 'Havana' has a compact form and a re-blooming habit which makes it an excellent pot plant. This is a plant that actually prefers shade, so keep it out of the sun. A few hours of morning sun is fine. 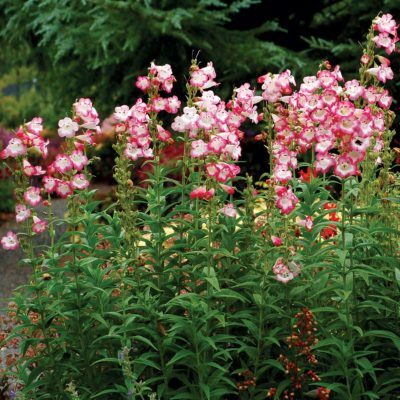 Short flowering stems will fit most rack systems. 7" / 12" / 14"
'Havana' has a compact habit with chartreuse leaves and short wands of large cerise pink flowers. 'Havana's compact form and re-blooming habit make it an excellent pot plant.